With unemployment rates at incredible lows, companies are quickly realizing they need to invest in their culture in order to compete. 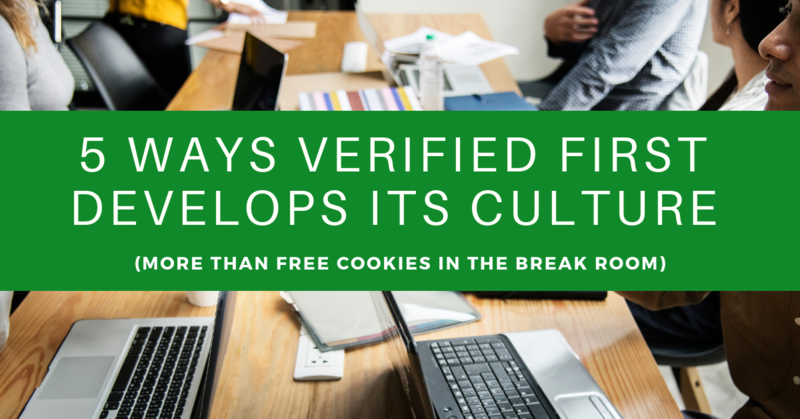 However, some companies think that culture means putting a few cookies in the break room, and calling it a day. As the hunt for talent gets more competitive, applicants will learn to look past the cookies, and focus on the real benefits of working for a company that truly invests in a genuine culture. As a three-time winner of the Best Place to Work in Idaho, we want to share what makes our team so unique. Every Monday morning, our General Manager squeezes the whole company into a conference room to get everyone motivated for the week. He talks about things like determining work/life balance, vulnerability as a leader, and avoiding burnout. These talks only last about 10 to 15 minutes, but they allow the whole company gather together and feel inspired on a Monday morning. This camaraderie from the get-go sets a great tone for the rest of the week. 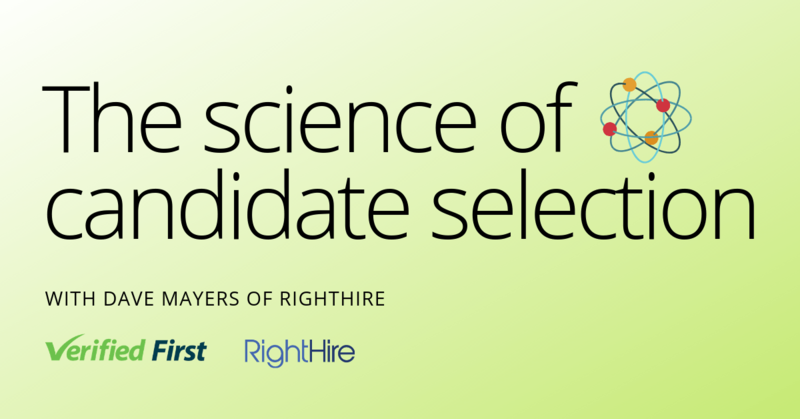 The on-boarding process is a company’s opportunity to get their new hires started on the right foot. At Verified First, we of course do the typical swag packs for new hires. But much more importantly, each new hire gets what is called "The Vision" speech. The goal of this talk is to help new hires figure out why we do what we do, and what Verified First’s work means. Yes, we are a background screening company, but we are so much more than that. Our products have immediate impact on making the world a safer place. When new hires understand the importance of their work and believe in it whole-heartedly, they feel like they can rally behind a common cause. Each year, Verified First’s executives reveal a "big win" for the whole company. One year, they announced that they would cover 100 percent of health insurance premiums (you read that right!). This year they announced a lunch room remodel, complete with giant snack wall. These big prizes remind employees that their hard work is both noticed and greatly appreciated. 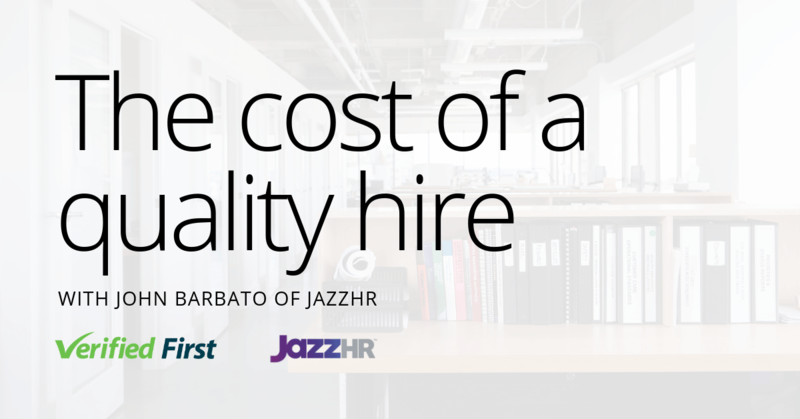 Verified First doesn’t just invest in their employees’ happiness at work. They also care about how they’re doing outside of work, because they understand that work and life intertwine. Employees are offered financial coaching through the Dave Ramsey Financial Peace University. This course teaches them how to reduce debt and save money. 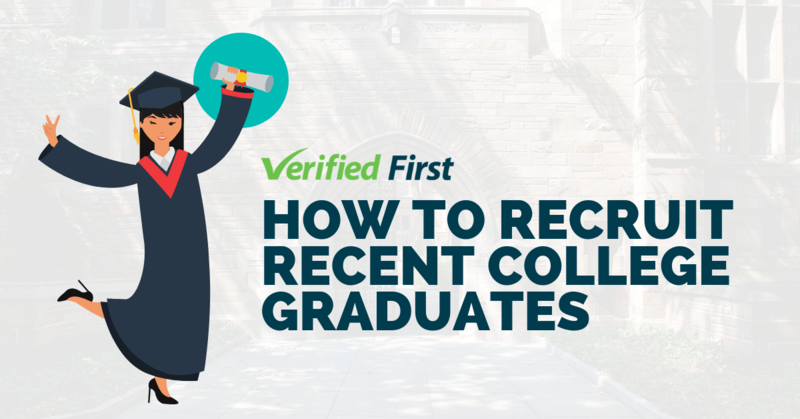 Throughout the course, Verified First employees have reduced an actual $50,300 in debt, and saved $13,750. We place a huge level of importance on uplifting our employees and making sure they are set up for success in all aspects of their lives. If there’s anything that sums up Verified First’s culture, it’s that we work really hard. From the beginning, Verified First's departments set clear expectations and goals. Teams collaborate on what these goals will look like and work together to accomplish them. 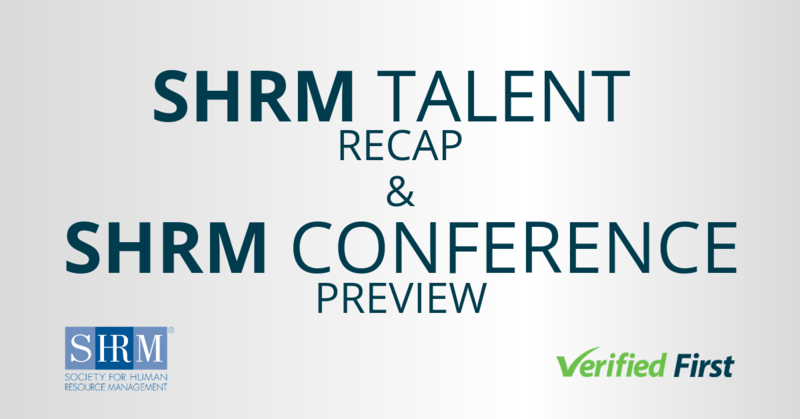 Throughout the month, employees across departments support each other towards their goals. If someone is falling behind, their team is eager to step in and help elevate them back to their full potential. We balance this hard work with fun breaks, like brief nerf gun battles. Then, when we win on our monthly goals, we celebrate big! Culture is, above all else, about people. We invest in our people, we reward our people, and we celebrate our people. How does your company develop its culture?